Last week I decided to have some fun with my logo, Albert Phineas Drache. The awesome Catherine Dair created him and I decided it was time to get a little creative myself. I love the saying “I’m a Book Dragon! Not a worm”. I have seen this all over the internet and thought to search it’s origin. 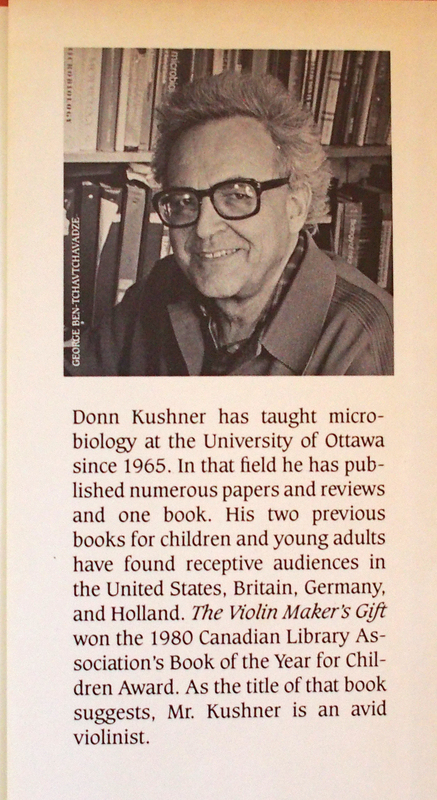 What I found was a lovely book titled A Book Dragon by Donn Kushner. This most likely has absolutely nothing to do with the saying other than it is a book loving dragon. I found the book used on Amazon and bought the hardback edition with dust jacket. It is in great condition. I received the book yesterday and have not had time to read it. I am very excited. 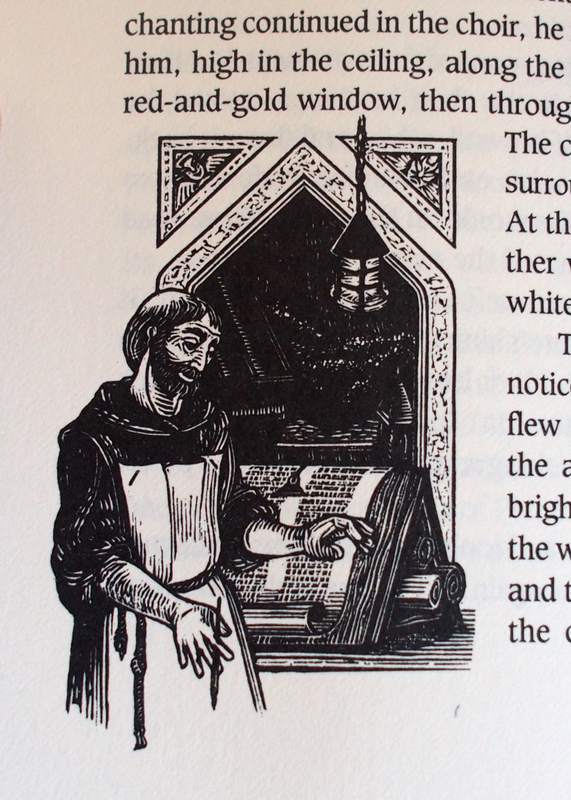 The illustrations are beautiful. 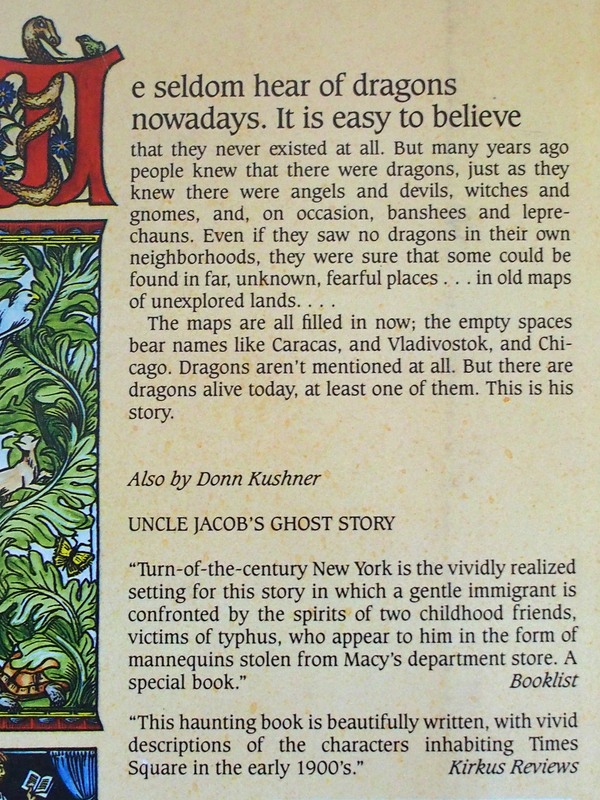 Summary: Nonesuch, the last in a line of dragons, uses his unique ability to change in size to survive for six centuries, during which time he observes such different humans as a medieval monk, an eighteenth-century London chemist, and a modern American bookseller. Color Illustration from back dust jacket. 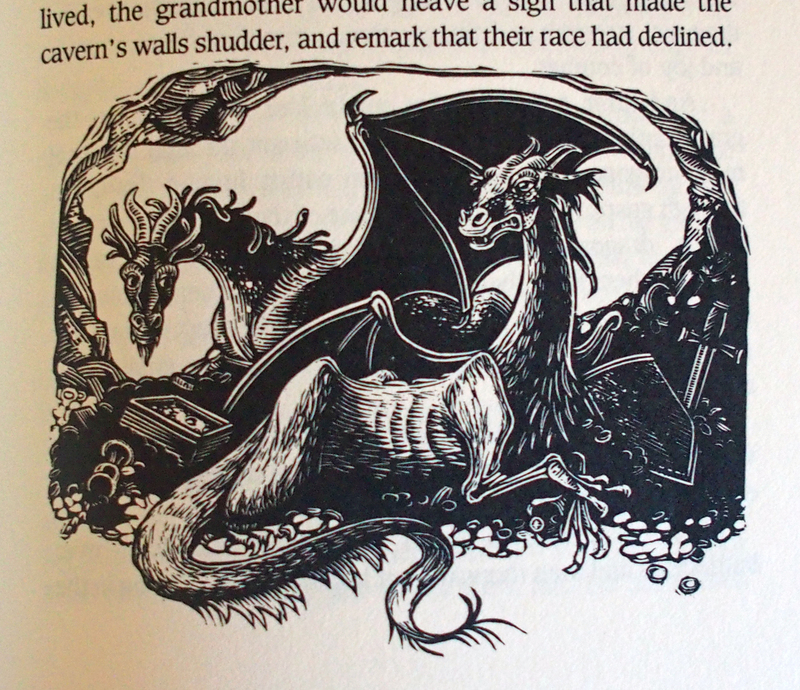 This illustration appears throughout the book in black and white. 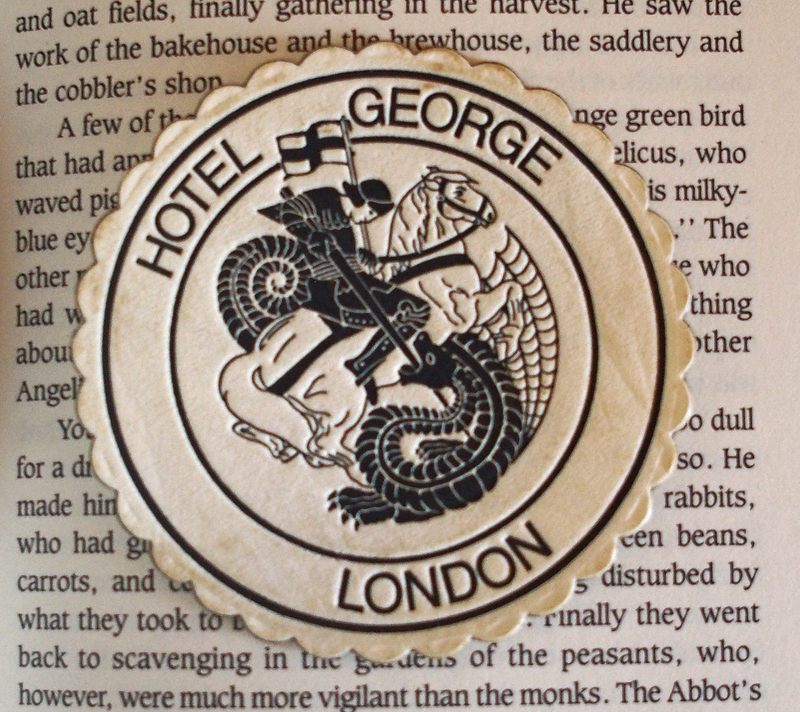 I found this paper coaster from the Hotel George, London in between the pages of the book.